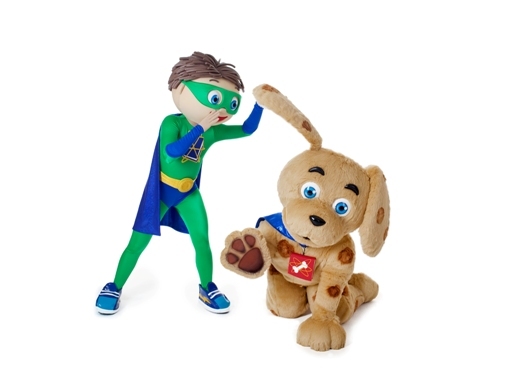 Acting Balanced: Super Why Live Discounts for the South East! 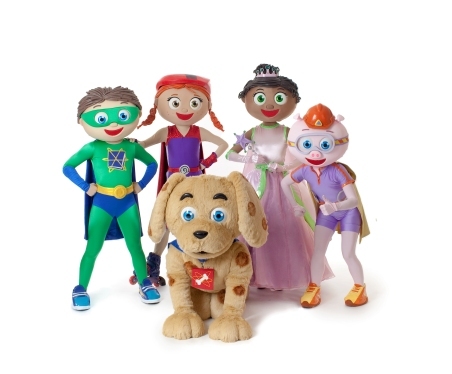 Super Why Live Discounts for the South East! This deal works for Birmingham, Knoxville, Raleigh, Memphis and Charleston. These tickets for the price level 1 tickets - a huge savings! Here in Charleston those tickets are face valued at $50!!! These are fabulous seats and will get you right up in the middle of the Super Why Live! Action! Let us know if you'll be there - maybe we can get a group photo at intermission!